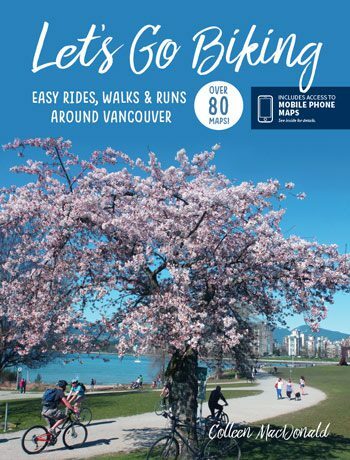 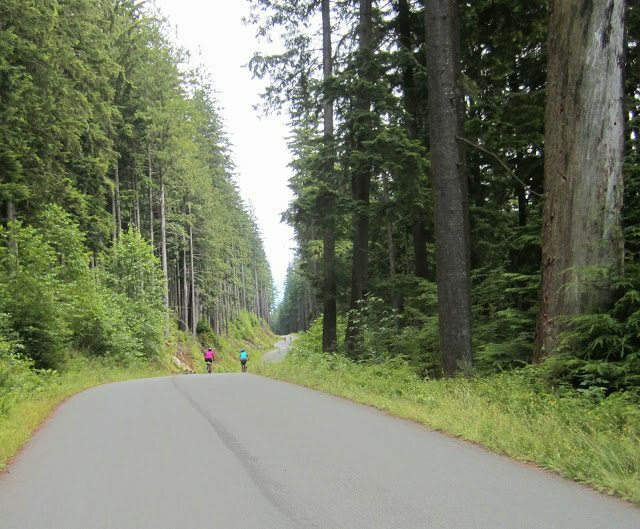 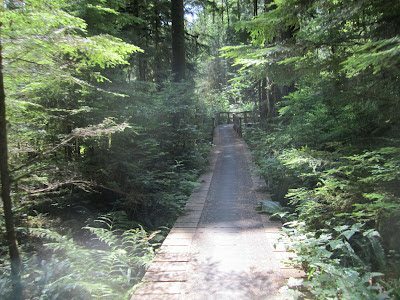 Seymour Valley – Let's Go Biking! Seymour Valley – Let's Go Biking! 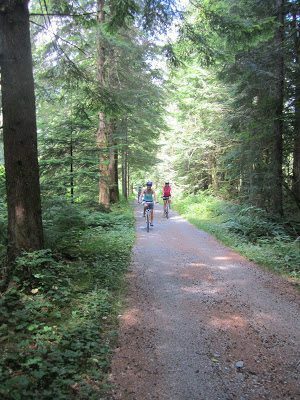 Ride in the Seymour Lower Conservation Reserve on a car-free paved multi-use trail rolling through the forest to the Seymour Dam. 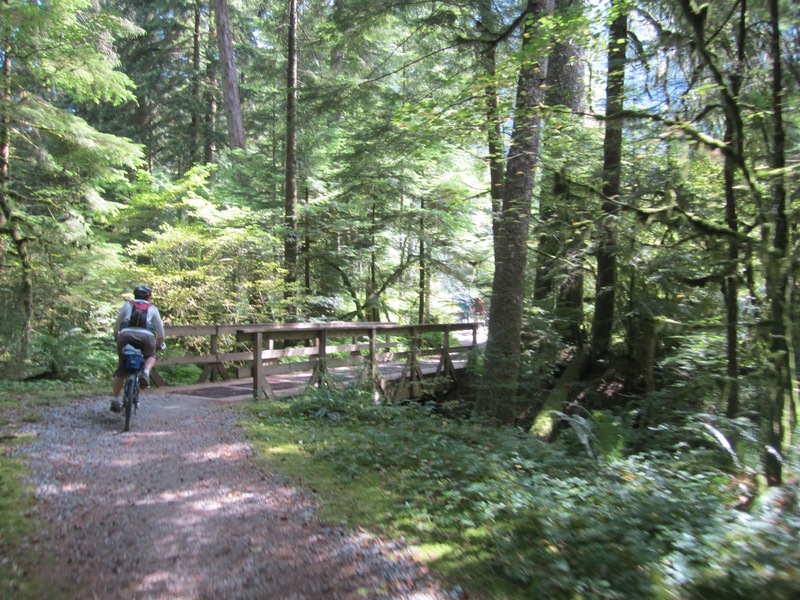 A great ride on a hot summer’s day under the canopy of hundred-year-old trees. 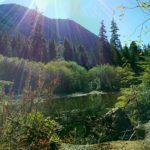 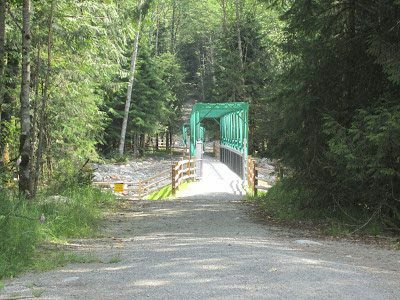 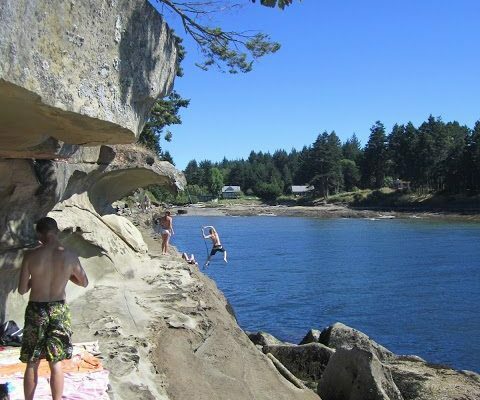 Bring a picnic and enjoy the lake view from the observation point, explore the Bear Creek Bridge, peek at the fish hatchery, then return via same trail or try the hilly adventurous Spur 4 route on the east side of Seymour River. 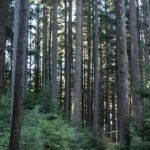 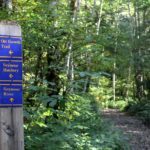 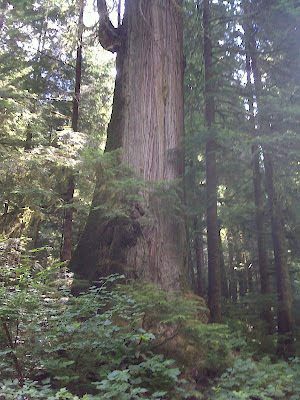 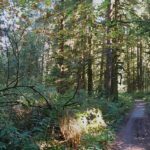 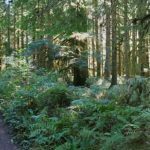 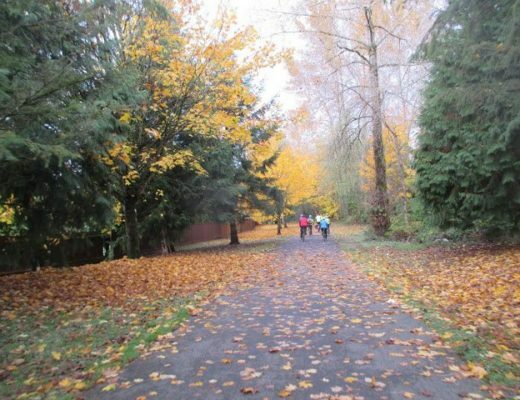 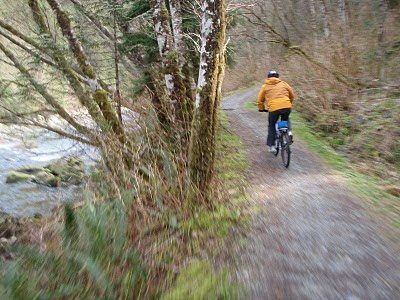 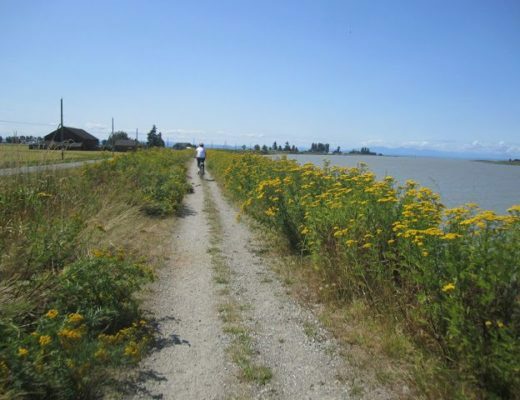 Rider Alert 2018: Old Growth Trail closed for repairs until further notice – detour via Mainline Trail to the hatchery and Seymour Dam Viewpoint. 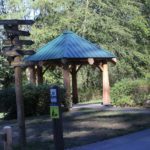 Readers – If you notice when it opens could you let me know? 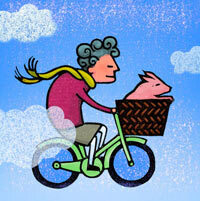 Thanks to Andrew for suggestions and photos … keep ’em coming!